CENTERBROOK & EAST LYME – Community Music School, located at 90 Main Street in Centerbrook and 179 Flanders Road in East Lyme, welcomes the general public to enjoy a variety of music programming during Free Preview Week September 10-14, 2018. 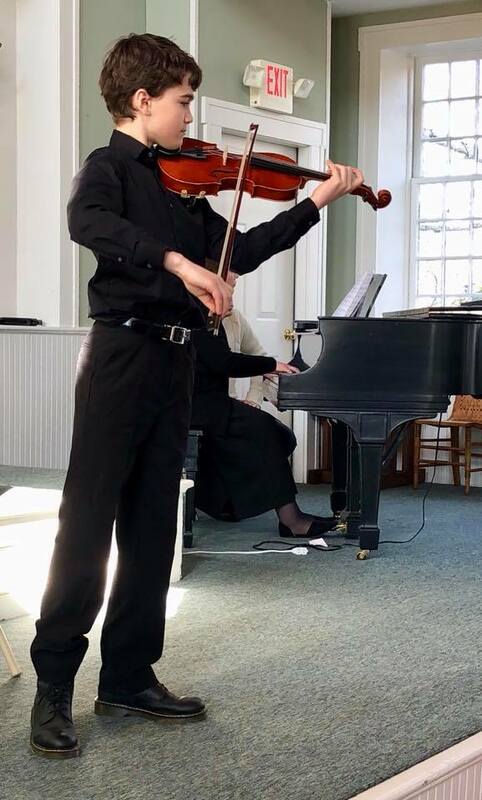 Children and adults are invited to schedule a FREE 30-minute preview lesson, and sample a vast array of programs for all ages including private and group lessons, Suzuki violin, adult cabaret, senior band, string ensembles, music therapy, early childhood classes, and more. For additional information, visit www.community-music-school.org, call 860-767-0026, or email info@community-music-school.org.